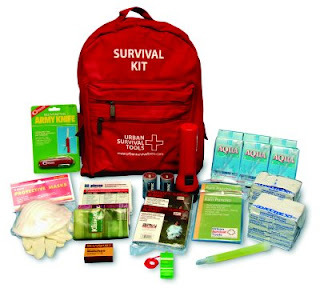 Tsunami informational resources, as well information on preparing for a possible emergency. A site created by the State of Oregon Geological and Mineral Industries. This comprehensive website contains information pertaining to evacuations, family emergency planning, research, and current events relating to these subjects. Certainly worth checking out. The website by the Northwest Association of Networked Ocean Observing Systems contains regional information on tsunami hazards and maps. The interactive map contains information on tsunami inundation, emergency preparedness, and the ability to type in your address to see where your residence or place of work relates to tsunami hazard zones. Oregon Red Cross has a variety of resources for disaster preparation including First Aid, CPR, AED, and Red Cross training. FEMA's website contains many of the same informational resources as Red Cross.